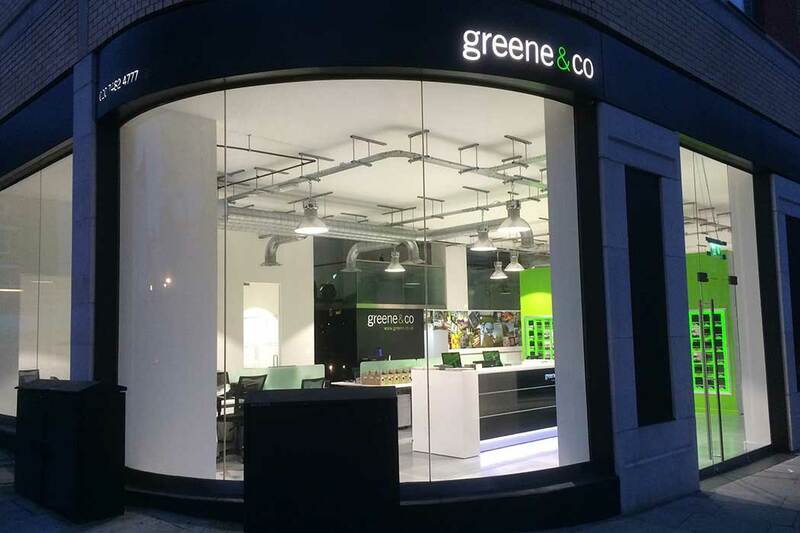 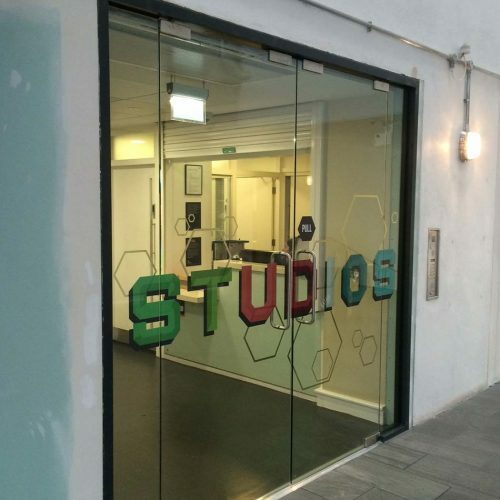 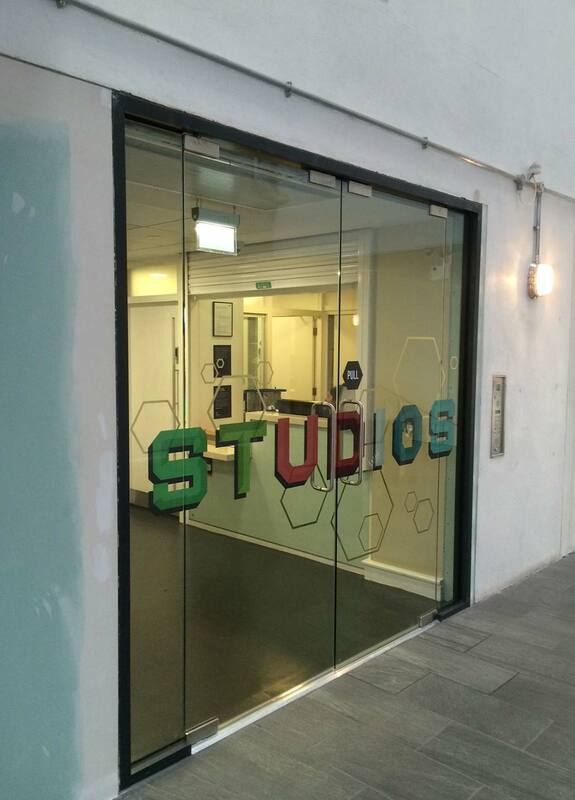 Our glass shop fronts and entrance systems provide commercial properties with a minimal and contemporary appearance. 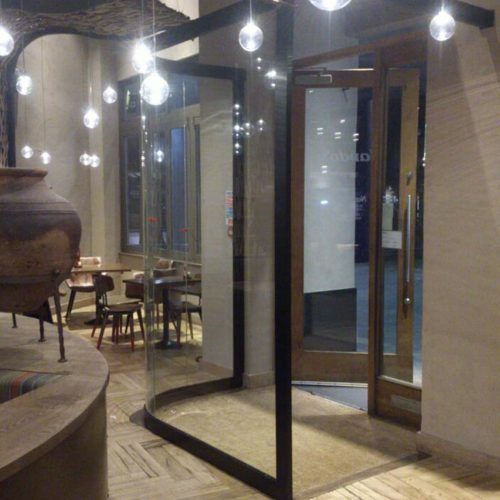 The team at Glasstec Systems have an intricate knowledge of designing bespoke glass shop fronts for various businesses, such as retail outlets, shopping centres, commercial entrances, office reception areas and many more. 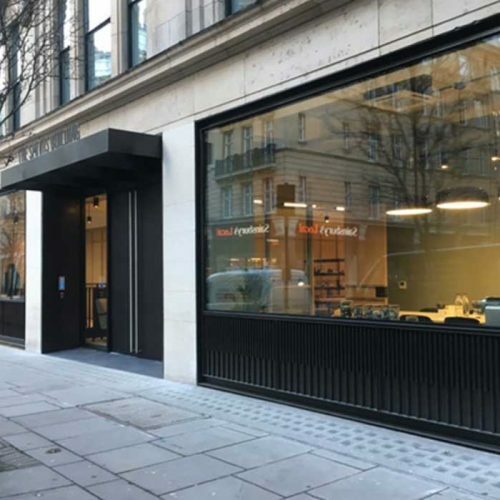 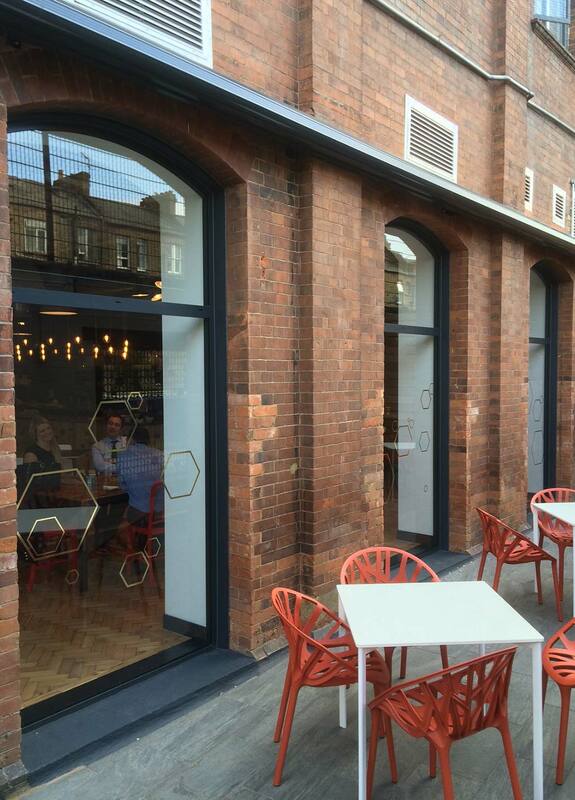 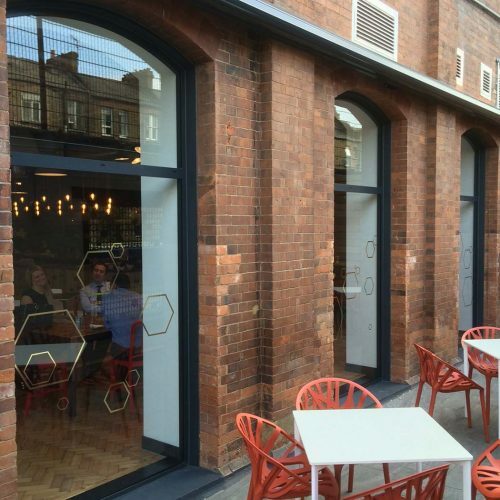 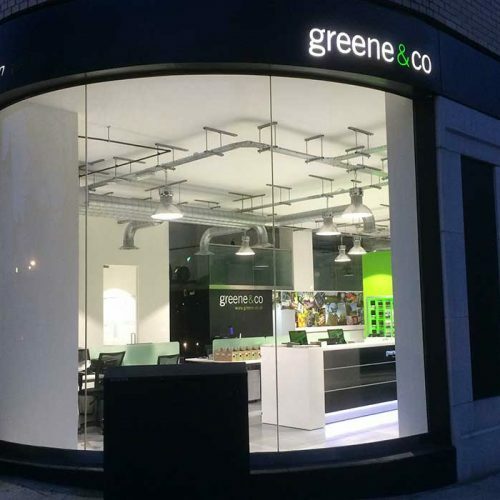 We are able to undertake glass shop front projects from concept to completion, right from the early design concept through to the supply and installation of the glazing structures. 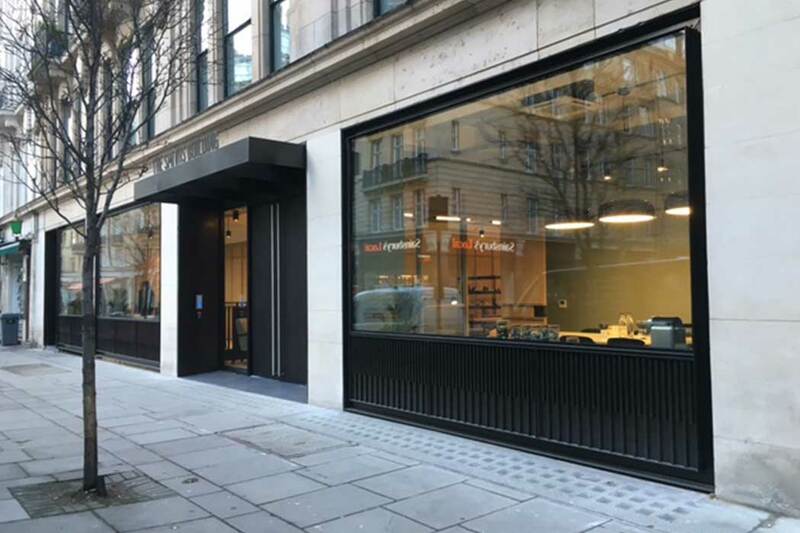 Our team works closely with architects, contractors and developers providing welcome knowledge and guidance on structural glazing and metalwork to ensure a successful design solution for commercial entrances. 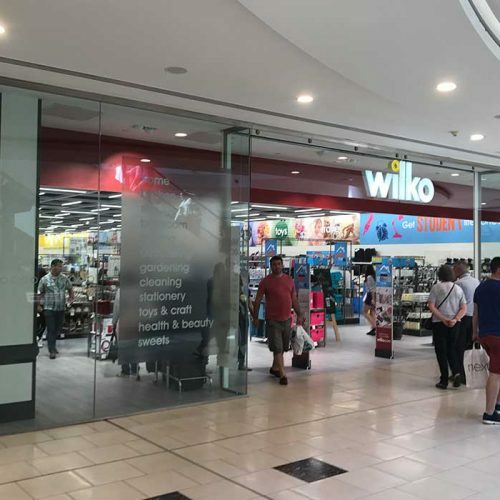 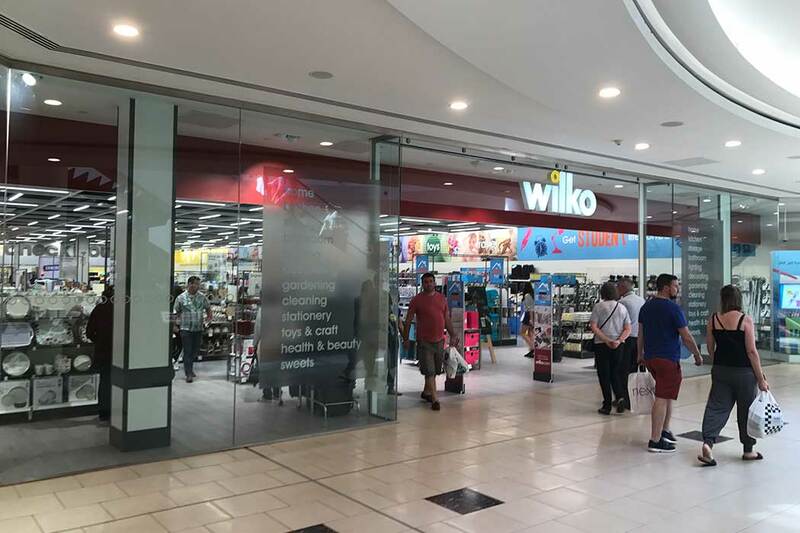 Our glass shop front solutions are designed using a 10mm or 12mm thickness toughened laminated glass, which blends seamlessly with high quality architectural metal hardware e.g. 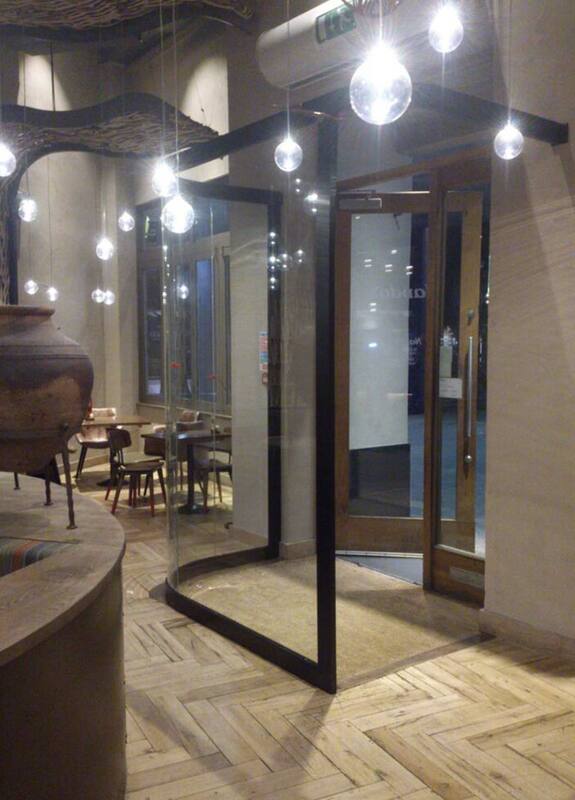 clamps, floor springs, patch fittings and ladder pulls.